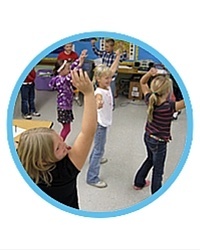 Are you looking for a new way to keep rambunctious kindergartners focused on learning? Keeping a room full of students focused on a lesson can be exhausting. Kindergartners have a lot of energy! Why not harness their energy into their lesson? 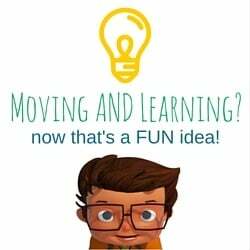 Here at ActivEd, we know that students do better while moving, and we havethe research to prove it! 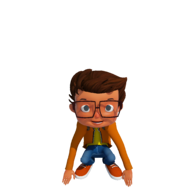 Walkabouts, our 7-10 minute learning adventures are guided by characters Jax and Gia and are designed to promote active learning. Each lesson is based on a kindergarten standards in math and reading. The kid-friendly colors and animation make learning fun! But don't take our word for it, see a kindergarten lesson.